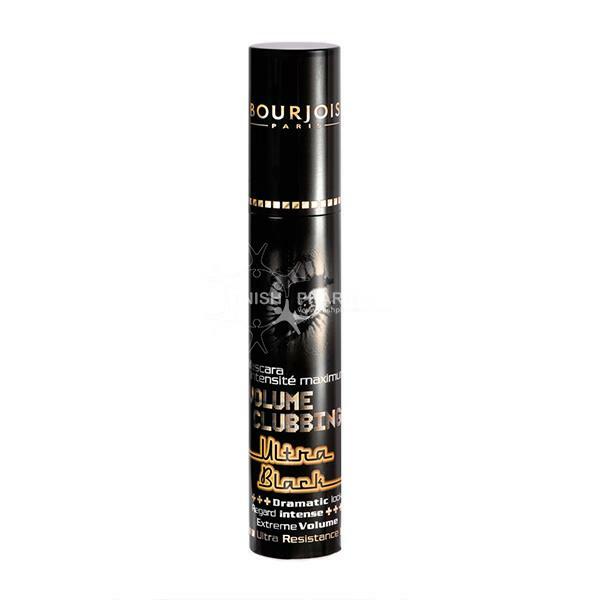 Bourjois Volume Clubbing Mascara is the must have mascara for a night out. It gives 10 times more volume to your lashes leaving them looking full and dramatic. The patented double sided brush ensures that each lash is covered evenly and clump-free.